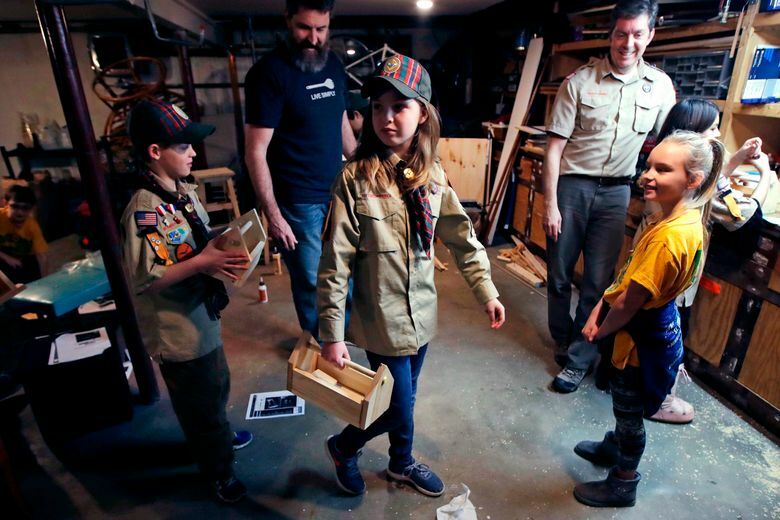 The name change comes amid strained relations between the Girl Scouts and Boy Scouts of America. Girl Scout leaders said they were blindsided by the move, and they are gearing up an aggressive campaign to recruit and retain girls as members. NEW YORK (AP) — For 108 years, the Boy Scouts of America’s flagship program has been known simply as the Boy Scouts. With girls soon entering the ranks, the group says that iconic name will change. On social media, there was widespread criticism of the name change, generally suggesting it’s a misguided display of political correctness that undercuts the Boy Scouts’ legacy. But many other people dismissed such criticism as an overreaction. “With declining membership, they need the girls or it would be called Bankrupt Scouts,” Gu tweeted.